Innovative financial services, such as Crowd- and P2P- Marketplace Lending, are increasingly popular and gain mass market adoption in many countries, especially developing ones. These technologies enable potential borrowers to apply for consumer and business loans without including the traditional financial sector. 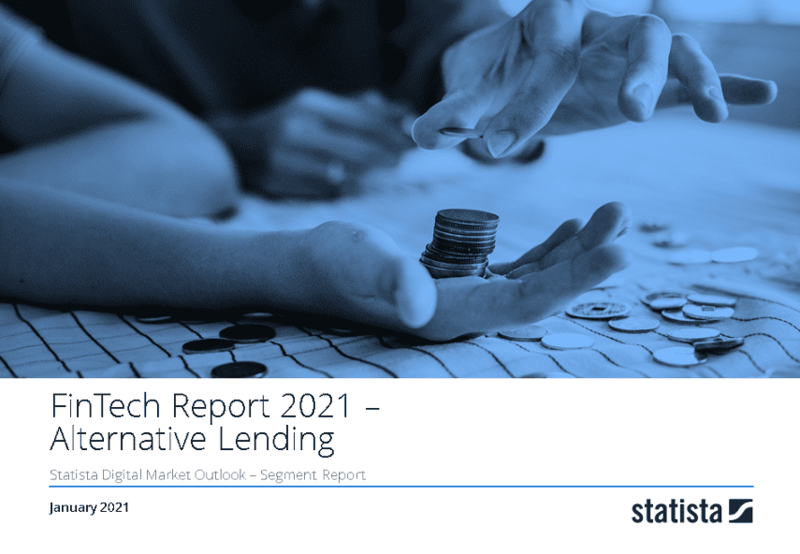 In 2018, the global Alternative Lending market had a transaction value of US$196.3 billion.